My Orange Brompton: Tyre Levers with a Difference! 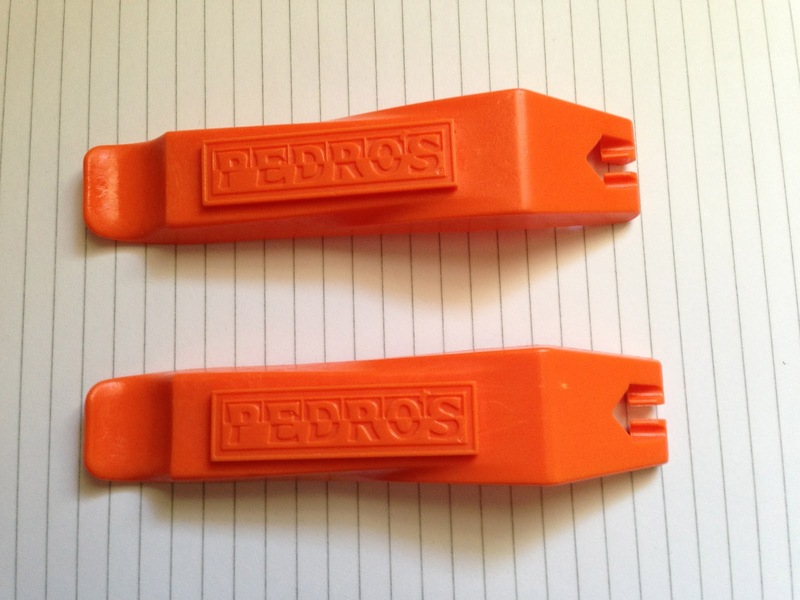 Tyre Levers with a Difference! 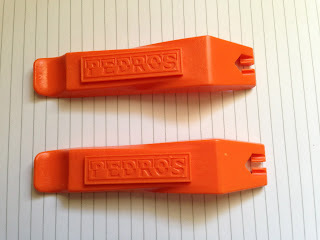 When I was at the quite brilliant 'Brompton Urban Challenge' I spied a pair of tyre levers that I simply could not resist buying!! From the picture below I am sure you can guess why? 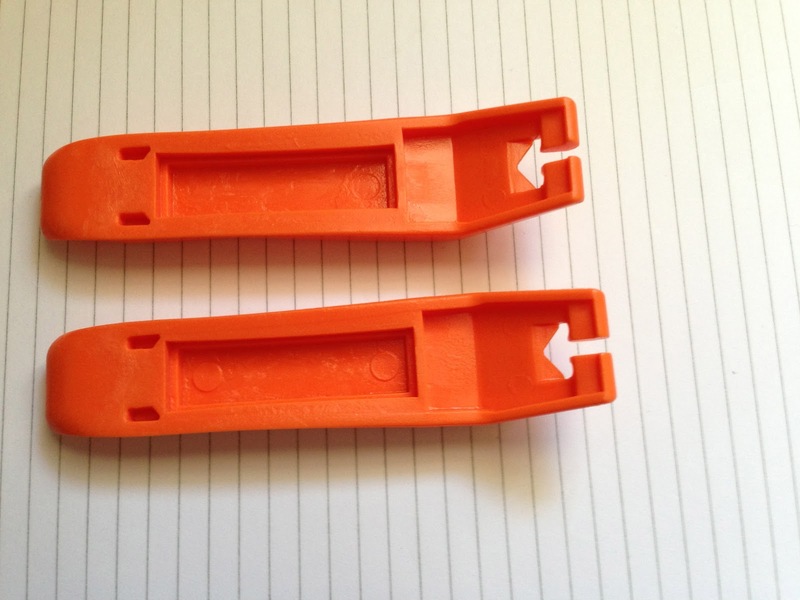 They are really good ones and heavy duty. I can imagine that they would make the task of wrestling off a pair of Marathon Plus tyres that bit easier! They will certainly be going with me on all future rides and I am glad that I spend the £4 asking price! Howies Dryfi Active Shell in Orange of Course! Kew Gardens to Box Hill at Night!! 200,000 Page Views Special Competition! 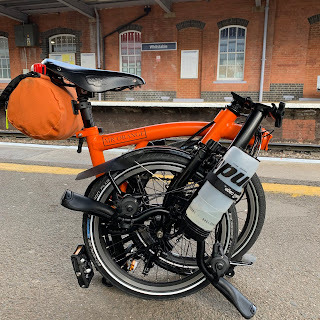 My Name is Orange Brompton...I am an addict! ?